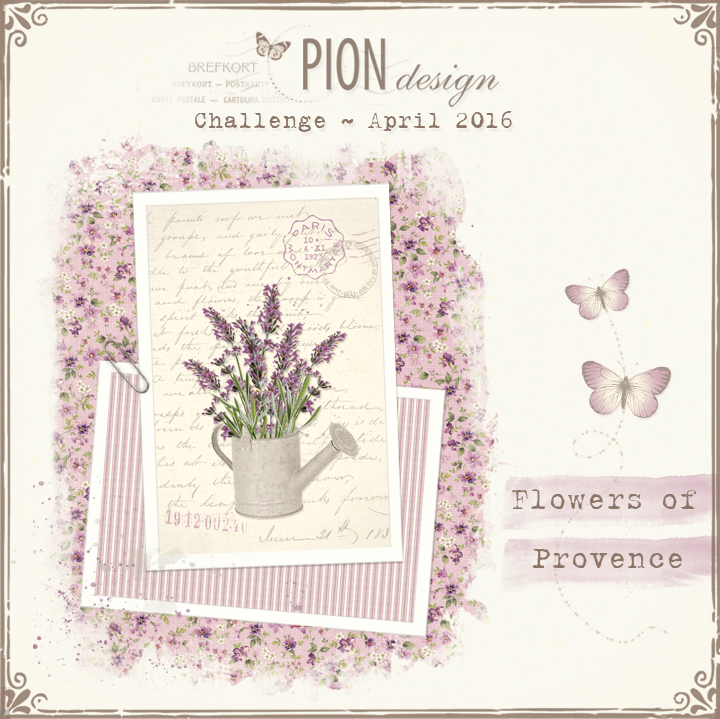 Our challenge is open for entries until April 27. Gorgeous set of papers in this collection ! Love it ! I’ve linked my Christmas card made with the Days of Winter Papers..